For thousands of years God’s people wrote the Bible out by hand. In the Old Testament, scribes were revered for their knowledge of Scripture developed through copying the Scripture. Today, we don’t need to write out the Bible thanks to technology, but the blessings and benefits of this discipline are worth taking the time explore. 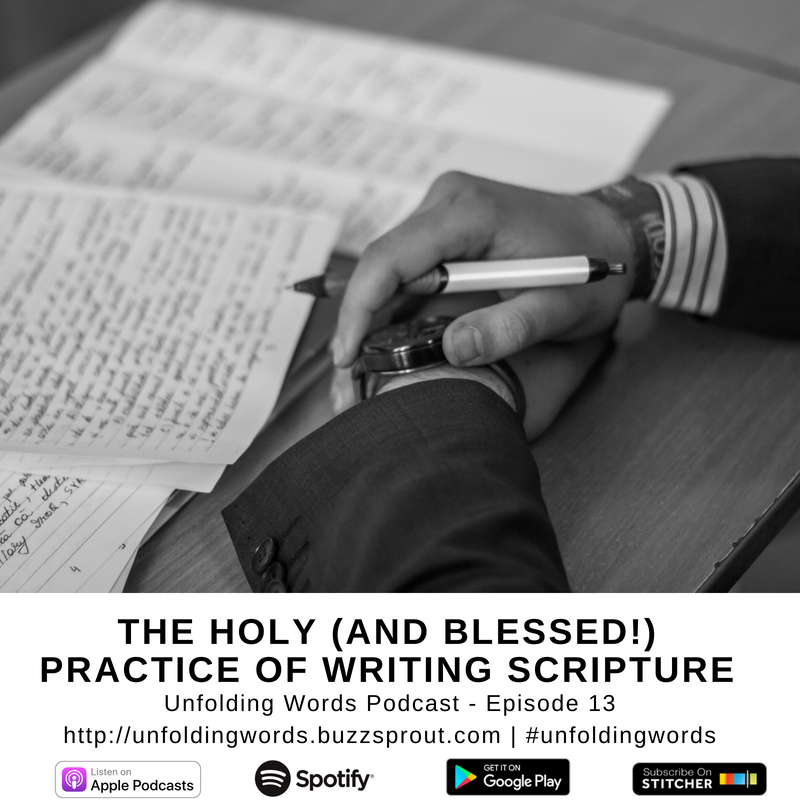 Listen and learn why writing out the scriptures is a blessed discipline you should take part in.